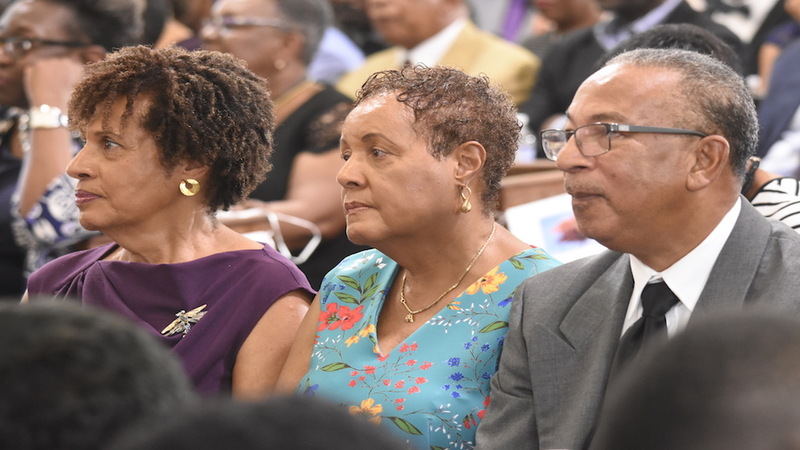 Hundreds bid farewell to media doyenne Dorraine Samuels-Binger at the University Chapel in St Andrew on Monday, with most of those who gave tribute remembering the radio stalwart for her beautiful voice and charming personality. 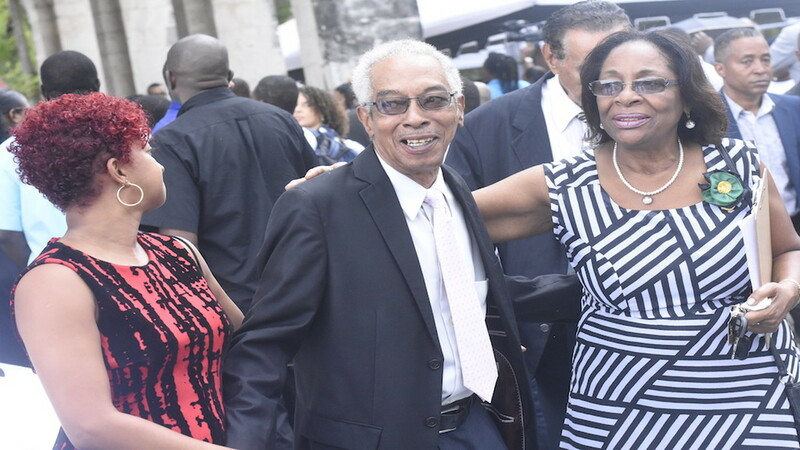 Among the gathering were Samuel-Binger's family members as well as colleagues from the media including RJR/Gleaner, where she worked for nearly four decades. Members of both major parties were also in attendance, as well as corporate executives of some of the island's leading businesses. 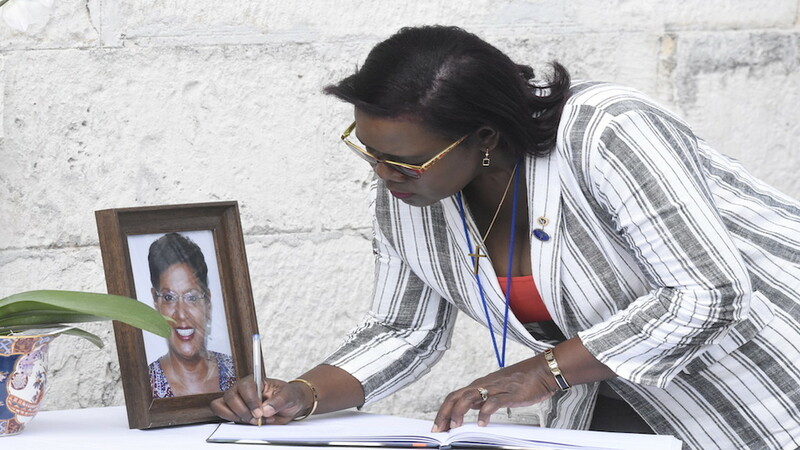 Tributes were delivered in both speeches and songs. Samuels-Binger was described as a fun-loving individual who brought joy to any surrounding that she found herself in. There were also many stories about her baking abilities. 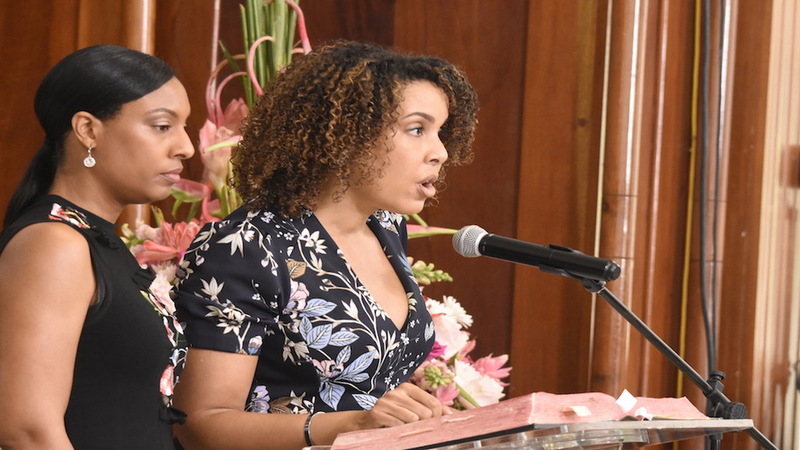 Among those who gave tributes in speeches were Samuels-Binger's children - Melissa Rickards spoke on behalf of brother Russell Rickards and sister Morgan Binger, as the three joined together at the podium. Likewise, Samuels-Binger's sisters Pat McLaren and Carol Campbell also stood together at the podium, with the speech delivered by Campbell. 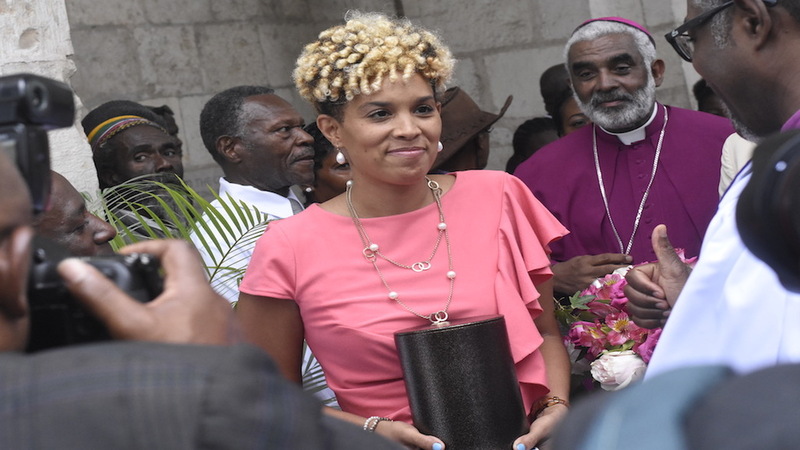 Speeches were also given by RJR's chief executive officer Gary Allen, guest services manager of Holiday Inn Winsome Hooper, niece Candace McLaren and Reverend John Scott of the Temple of Light. Musical tributes were from Karen Smith, UWI Singers, Jamaica Youth Chorale, Sharda Smith and Ecumenical Chamber Chorale and Friends. According to sister Campbell, Samuels-Binger was destined to be in broadcasting, as she had a strong voice from birth, which would be used to alert the neighbours, each time she wailed. 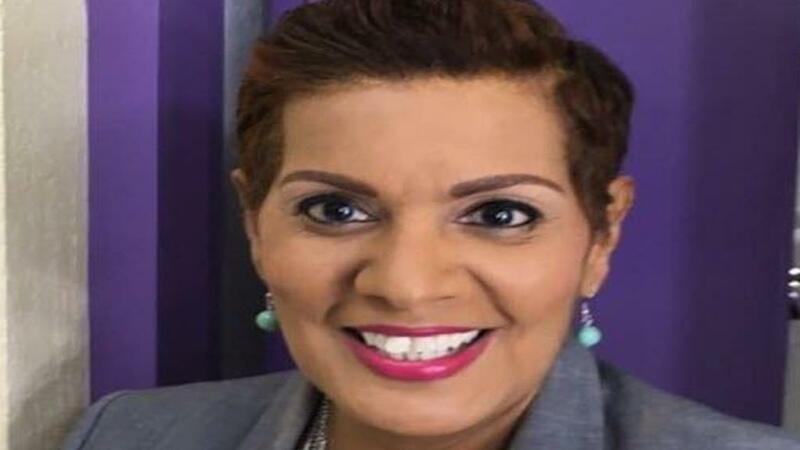 She said media was her sister's life as she relayed a story about Samuels-Binger steppin off a plane once and going straight to work at RJR because the island was facing an impending hurricane "and they might need me". 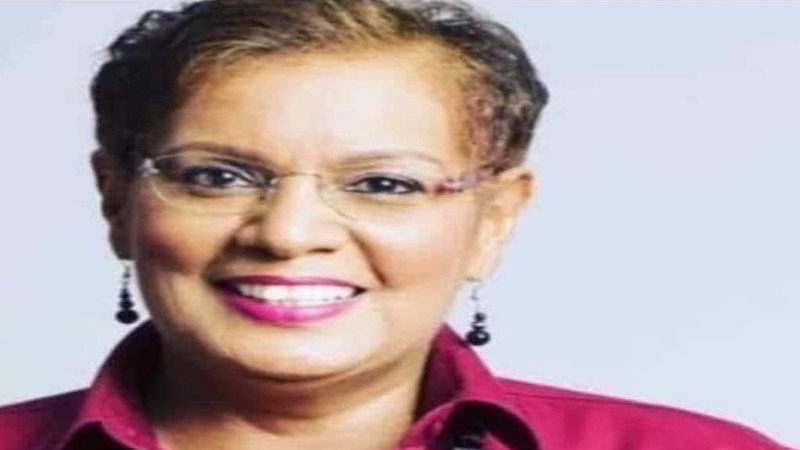 Describing Samuels-Binger as the ultimate organiser, Campbell said, "today demonstrates the incredible outpouring of love and appreciation for a phenomenal woman, who gave from an open heart without accepting pay back. There was a reason why the whole Jamaica wept as, in these times, it is unusual to experience the purity and generosity of a love like her's." 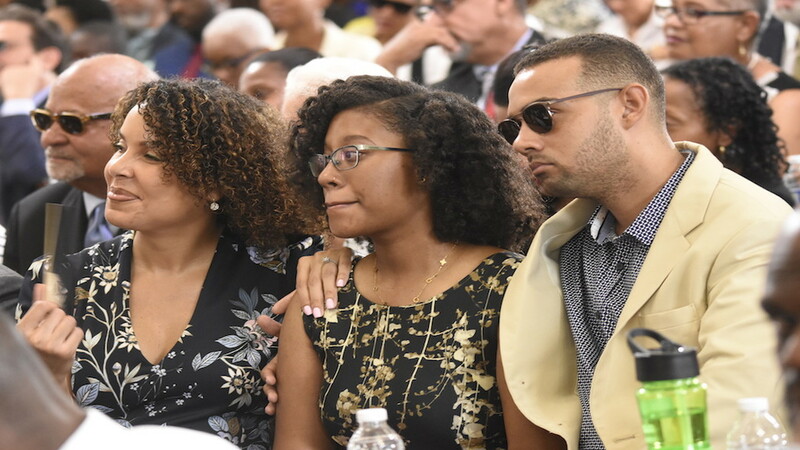 According to Allen, while the RJR/Gleaner Communications group mourns three colleagues, for many members of the staff, the death of Samuels-Binger was most felt. He said, "even as we hurt, we draw upon the fact that we have many fruitful memories that we will hold onto, like her achievements and the things that she did in her life that we now celebrate. "Her silky smooth voice, her easy tone, her clear diction, her ability to effortlessly lift words off the paper and make them into images that seemed to speak specifically to you, are qualities that few can compare with," Allen said. 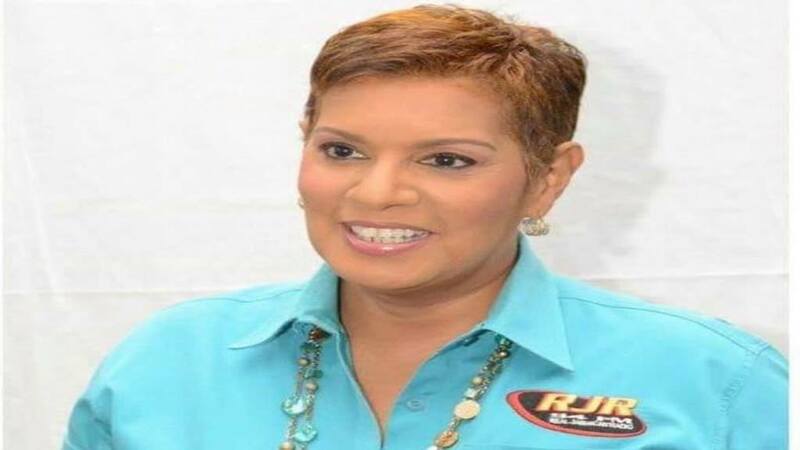 He said that Samuels-Binger joined the team on January 5, 1981, and during her time at RJR was promoted five times, with the most significant being supervisor of radio, as she worked on a number of different shows throughout the period. 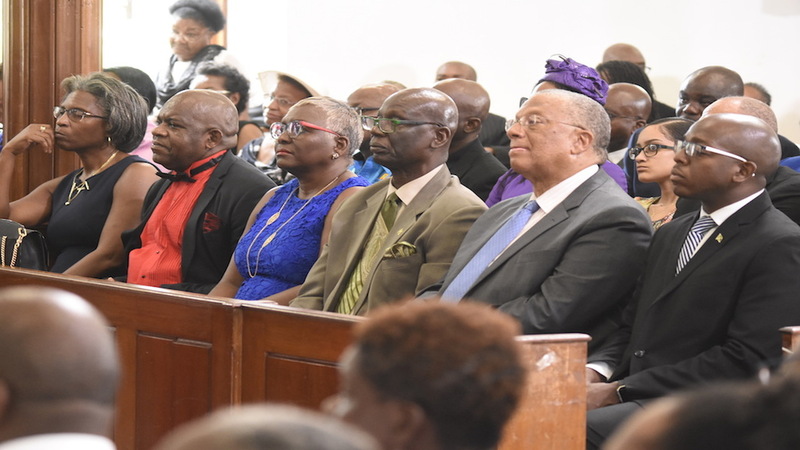 General secretary of Jamaica Council of Churches, Gary Harriott delivered the homily during which he told the congregation that when life gets topsy-turvy, they should become convicted in faith as "God does not abandon his people". See more photos from Marlon Reid in the gallery below.